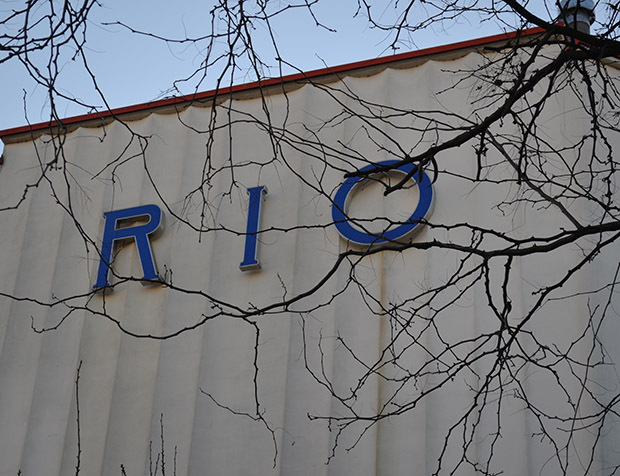 Dalston’s iconic Rio Cinema could get a second screen as early as summer 2017, its executive director has said, and a third by 2021, as part of its ambitious new financial strategy. 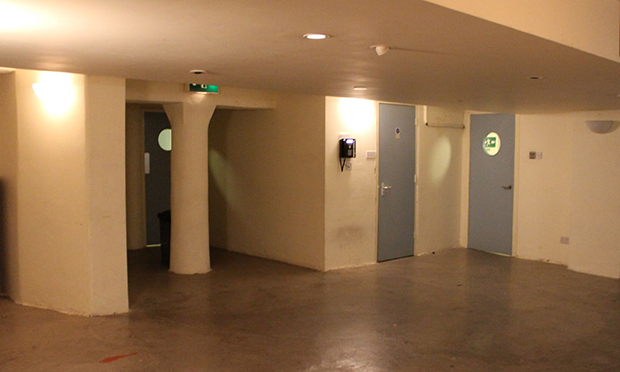 Oliver Meek told the Hackney Citizen the cinema was seeking to raise £150,000 for the new 40-seater screening room in its 500 sq ft basement space via crowdfunding and another £50,000 to fully renovate the tired-looking exterior of the building, which was last done up in 1999. The campaign, dubbed RIOgeneration, will officially launch in February and a third screen is likely to be in the pipeline as part of longer term plans to put the art deco cinema on a sound financial footing. There were apparently plans for a screening room in the Rio’s basement in the 1980s, but these were never put into practice. The Rio’s management team also hope to reconfigure the cafe by 2021 to make it more attractive to cinemagoers. Its financial situation is currently precarious, Meek admitted, but he said: “There have been improvements. We made a £12,000 profit this year, but the year before we lost £40,000, just before I arrived. “Having a second screen will have a really transformative effect on our finances. The Rio’s audience numbers have been dropping off slightly, but people are opening cinemas, and it’s far from a dying industry. He added: “The climate has changed because of technology, and what people expect when they go to the cinema has changed. There are also many more films being released.